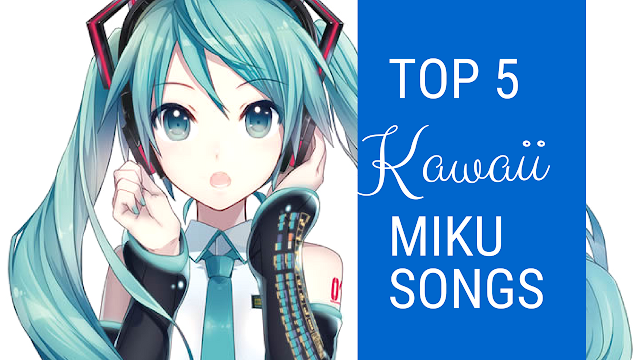 My Top 5 Kawaii Hatsune Miku Songs – Kawaii Fridays! 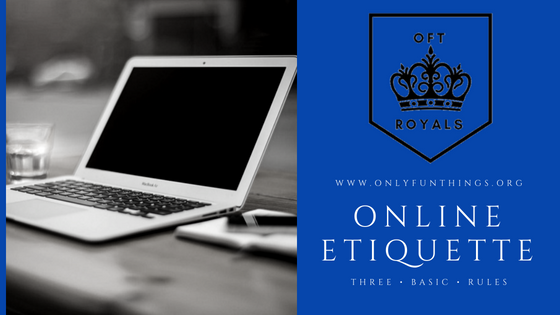 The 3 Biggest Rules of the Internet - Online Etiquette Tips – Royals Lesson! 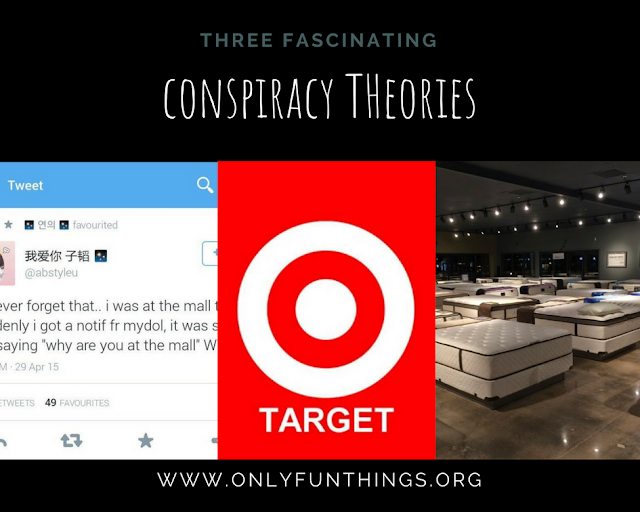 3 Fascinating Conspiracy Theories ! 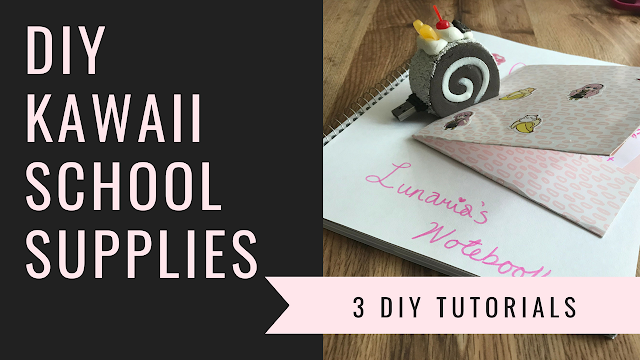 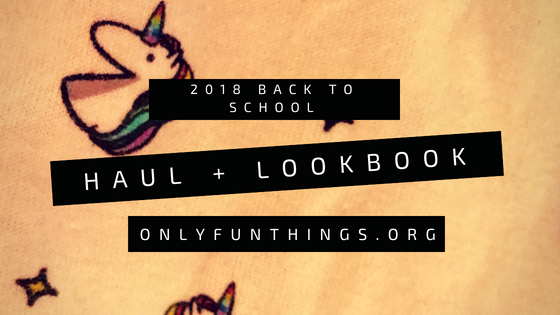 DIY Kawaii School Supplies - 3 DIY Tutorials - Kawaii Fridays! 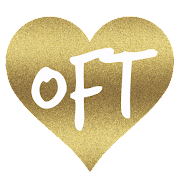 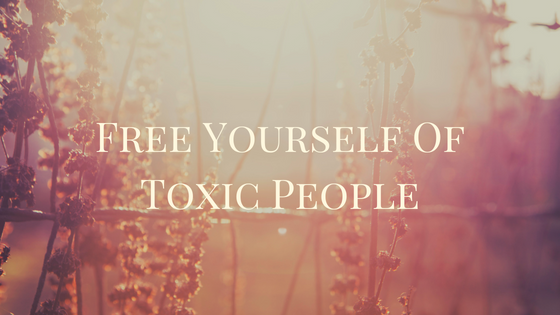 Cutting Ties- Purging Toxic People From Your Life For Good – Royals Lesson! 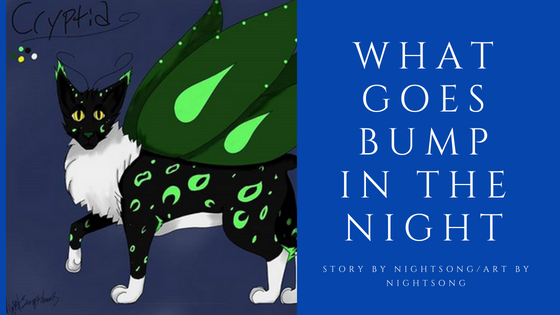 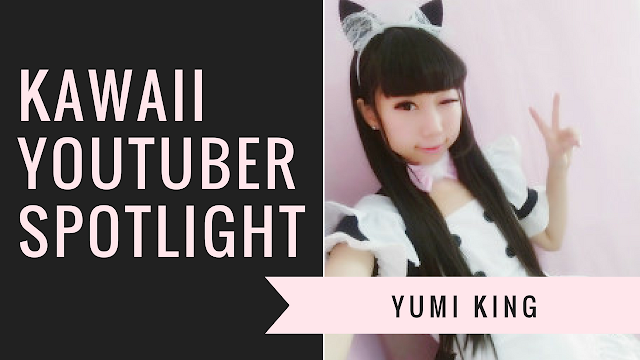 Kawaii Youtuber Spotlight – Yumi King – Kawaii Fridays! 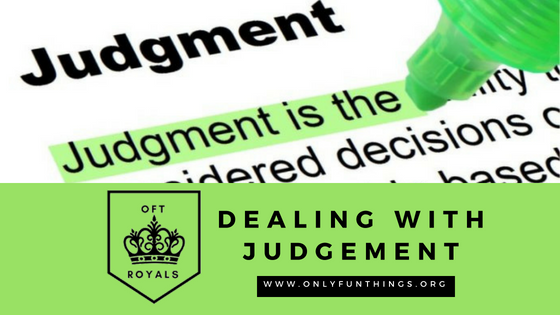 Dealing with Judgement – Royals Lesson! 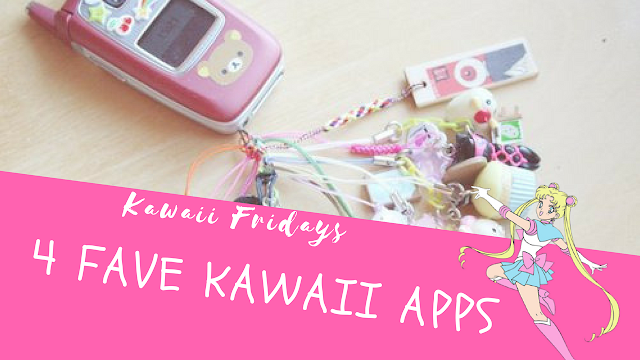 Some of My All-Time Favorite Kawaii Apps – Kawaii Fridays! 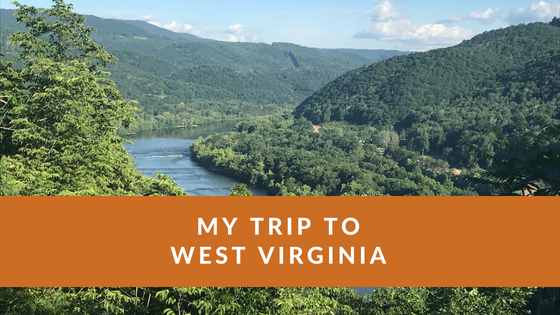 Long Trip? 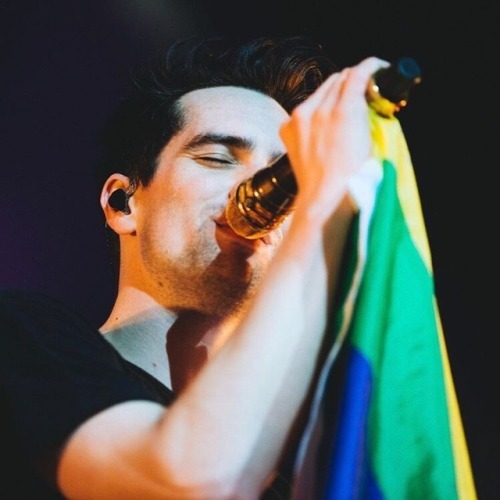 Let's Make It Better! 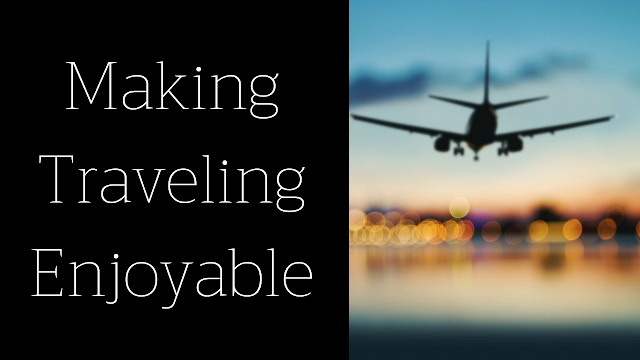 Prepping For Travel Like a Boss!